Cricket is 2nd Most Popular sport, behind soccer. History of Cricket started hundreds of years ago during the 16th century. Cricket Has Produced Some Greatest Cricketers. Here we going to make the list of Top 10 Greatest Cricketers of All Time. Give Your Suggestion in Comment Section about Ranking. 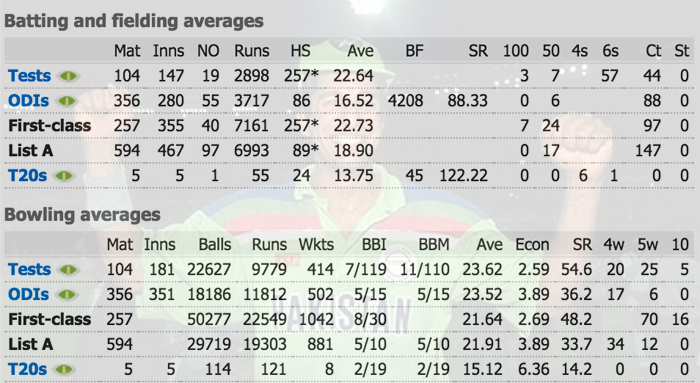 Widely regarded as one of the greatest bowlers in the history of the game. In 2000, he was selected by a panel of cricket experts as one of the five Wisden Cricketers of the Century, the only specialist bowler selected in the quintet and the only one still playing at the time. 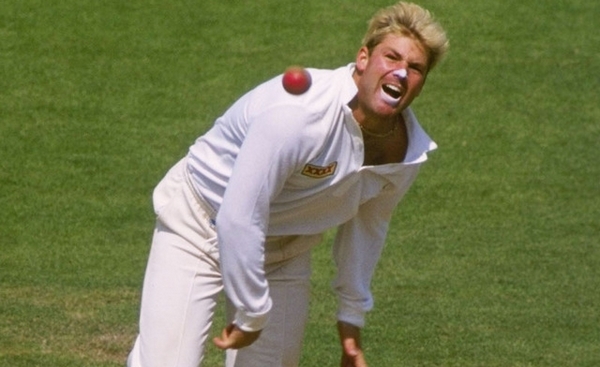 Warne played his first Test match in 1992, and took over 1000 international wickets (in Tests and One-Day Internationals), second to this milestone after Sri Lanka’s Muttiah Muralitharan. He is widely acknowledged as one of the supreme batsman of his era, and one of the finest ever to have graced the game. He holds several cricketing records, including the record for the highest individual score in first-class cricket, with 501 not out. 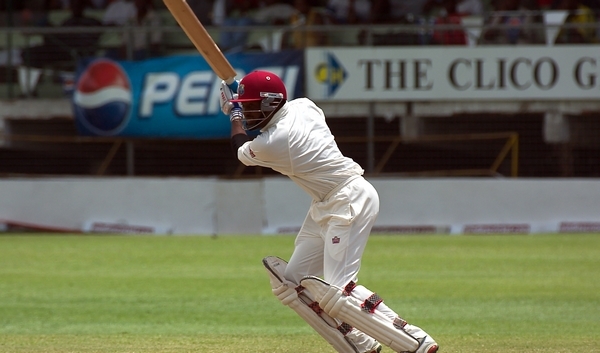 Lara also holds the record for the highest individual score in a test innings after scoring 400 not out against England at Antigua in 2004. He is the only batsman to have ever scored a hundred, a double century, a triple century, a quadruple century and a quintuple century in first class games over the course of a senior career. 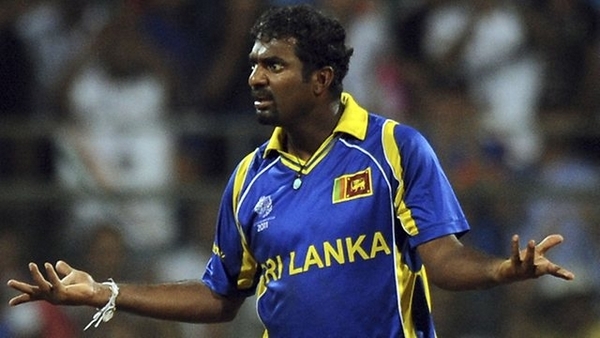 “Greatest Cricketers” Murali rated as the greatest Test match bowler ever by Wisden Cricketers’ Almanack in 2002. He retired from Test cricket in 2010, registering his 800th and final wicket on 22 July 2010 from his final ball in his last Test match. Muralitharan took the wicket of Gautam Gambhir on 5 February 2009 in Colombo to surpass Wasim Akram’s ODI record of 501 wickets. He became the highest wicket-taker in Test cricket when he overtook the previous record-holder Shane Warne on 3 December 2007. 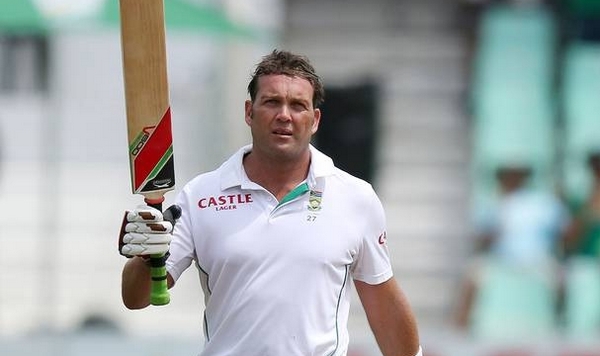 Kallis is regarded as one of the greatest all rounders ever. As of 2013 he was the only cricketer in the history of the game to score more than 11,000 runs and 250 wickets in both one-day and Test match cricket. From October to December 2007 he scored five centuries in four Test Matches; with his century in the second innings of the third test against India in January 2011, his 40th in all, he moved past Ricky Ponting to become the second-highest scorer of Test centuries, behind only Sachin Tendulkar with 51. 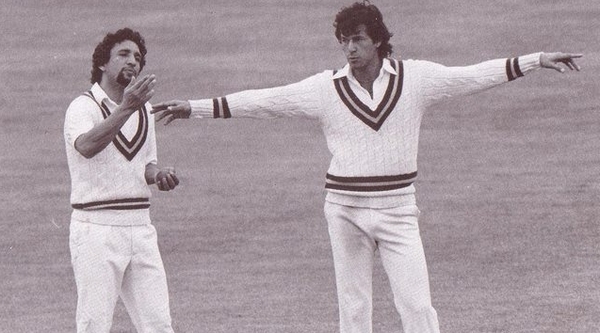 He was Pakistan’s most successful cricket captain, leading his country to victory at the 1992 Cricket World Cup, playing for the Pakistani cricket team from 1971 to 1992, and serving as its captain intermittently throughout 1982–1992. With 3807 runs and 362 wickets in Test cricket, he is one of eight world cricketers to have achieved an ‘All-rounder’s Triple’ in Test matches. On 14 July 2010, Khan was inducted into the ICC Cricket Hall of Fame. “Greatest Cricketers” He is widely regarded as one of the greatest batsmen of all time, especially in the ODI format of the game. 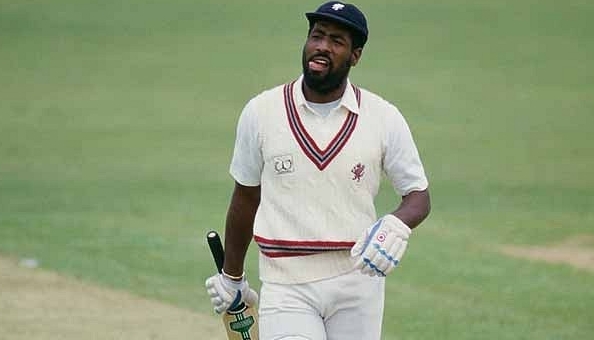 Richards was voted one of the five Cricketers of the Century in 2000, by a 100-member panel of experts, along with Sir Donald Bradman, Sir Garfield Sobers, Sir Jack Hobbs and Shane Warne. In February 2002, Richards was judged by Wisden Cricketers’ Almanack to have played the best ODI innings of all time. In December 2002, he was chosen by Wisden as the greatest ODI batsman of all time, as well as the third greatest Test batsman of all time, after Sir Don Bradman and Sachin Tendulkar. Well deserved Best Cricketer in ODI history. Widely considered one of cricket’s greatest all rounders. Originally playing mainly as a bowler, he was soon promoted up the batting order. 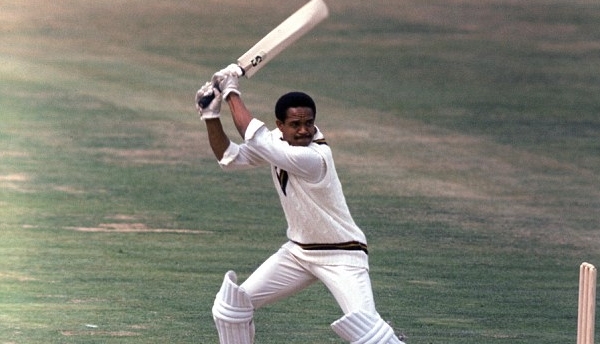 Against Pakistan in 1958, Sobers scored his maiden Test century, progressing to 365 not out and establishing a new record for the highest individual score in an innings, which was not broken until Brian Lara scored 375 in 1994. he is surly one of the finest Cricket of all time. one of all time popular athletes. In 2002, Wisden Cricketers’ Almanack ranked him the second greatest Test batsman of all time, behind Don Bradman, and the second greatest one-day-international (ODI) batsman of all time, behind Viv Richards. 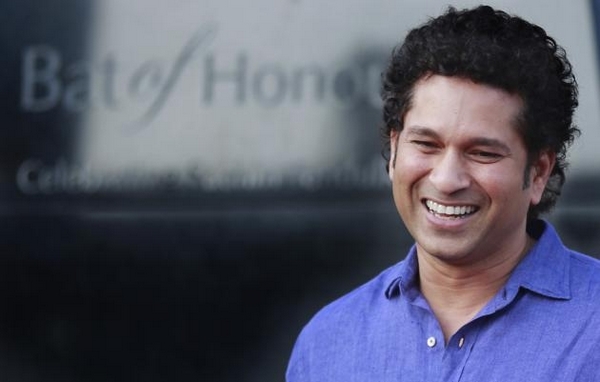 Tendulkar was a part of the 2011 Cricket World Cup winning Indian team in the later part of his career. Almost Every Batting Record Belong To Sechi Tendulkar. no one will have hesitation to include him in list Greatest Cricketers of all time. one of all time greatest australian athletesall time greatest australian athletes. widely acknowledged as the greatest Test batsman of all time. Bradman’s career Test batting average of 99.94 is often cited as statistically the greatest achievement by any sportsman in any major sport. 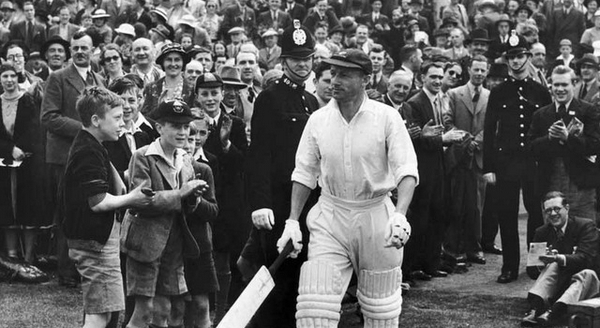 During a 20-year playing career, Bradman consistently scored at a level that made him, in the words of former Australia captain Bill Woodfull, “worth three batsmen to Australia”. Players Like Rahul Dravid, Adam Gichrist, Kumar Sangakara and Rickey Ponting deserved to be mentioned in “All Time Greatest Cricketers” List.